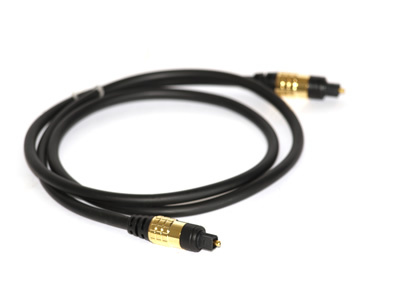 TCI Coral fibre optical interconnect is designed for the latest DVD, CD, DACs and S/PDIF source components featuring Dolby Digital®. It delivers precision digital signal transfer and features a superior medical-graded polymer fibre optical core. 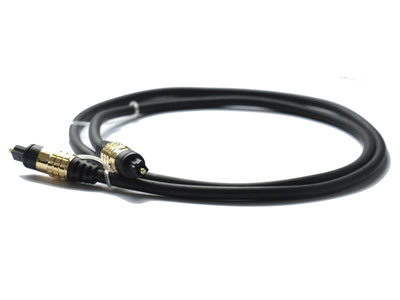 Finished with high quality Toslink connectors and polished terminations to ensure minimal signal loss, it ensures jitter-free performance. The result is music and dialogue reproduced with exceptional clarity, detail, and class-leading dynamics. - Quality inspected and tested in the UK.